There’s absolutely nothing like being in the room when a movie screens for the very first time at a film festival—the anticipation, the excitement, the pure satisfaction on a filmmaker’s face when the credits roll and he or she faces the audience. And isn’t that what you’re looking for this weekend? This year at HIFF, we have four diverse and wonderful documentaries making their World Premiere over the long weekend. MARATHON: THE PATRIOTS DAY BOMBING is a behind-the-scenes look at a national tragedy, and the stories of resilience will inspire you. SUPERGIRL is a delightful coming-of-age story about a vibrant young woman defying the odds to chase her dream. DAVI’S WAY offers comic relief by way of one (familiar-looking) man’s determination to honor his idol, Frank Sinatra. And SCORE: A FILM MUSIC DOCUMENTARY is the first movie of its kind—exposing the creative process of some of cinema’s best-known composers. Don’t miss these moments, presented by Delta and Altour. 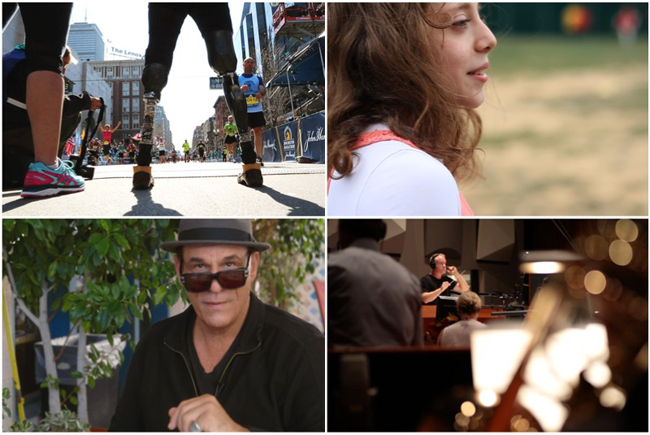 Ricki Stern and Annie Sundberg’s powerful documentary recounts the dramatic story of the 2013 terrorist attack at the Boston Marathon through the emotional experiences of individuals whose lives were forever impacted. Following events from the moment of the attack to the sentencing of Dzhokhar Tsarnaev, the film features surveillance footage, news clips, home movies and interviews with survivors, their families, first responders, investigators, government officials and reporters from the Boston Globe, which won a Pulitzer Prize for its coverage of the bombing. Over the course of three years, the survivors face the challenges of physical and emotional recovery as they and their families strive to reclaim their lives and communities in the wake of terrorism. Few would know it by looking at her, but Naomi “Supergirl” Kutin is the strongest girl in the world. The 11-year-old, 95-pound Orthodox Jewish girl from New Jersey is a competitive powerlifter who can lift three times her body weight, impressing even the largest of bodybuilders. SUPERGIRL follows Naomi’s inspiring journey as she simultaneously trains for national competitions and prepares for her bat mitzvah. In her feature debut, director Jessie Auritt beautifully captures the balancing act of being a teenage girl with religious obligation and fighting to set new records in powerlifting. With many obstacles in her way, Naomi discovers what it truly means to be strong. 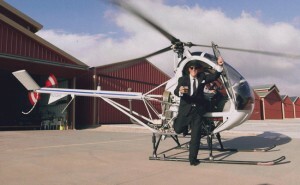 DAVI’S WAY follows legendary character actor and singer Robert Davi—known for his portrayal of the Bond villain in LICENSE TO KILL—and his quest to honor friend and hero Frank Sinatra. To celebrate the beloved crooner’s 100th birthday, he hopes to meticulously recreate the “Main Event,” Sinatra’s historic 1974 concert at Madison Square Garden. With only a year until the anniversary, Davi and his lovable assistant frantically get to work on the preparations. Chronicling the unpredictable and often humorous nature of planning such an event, this comedic and poignant documentary plays like a real-life mix of Curb Your Enthusiasm and THIS IS SPINAL TAP. Throughout history, music has always had a powerful impact on both cinema and audiences. 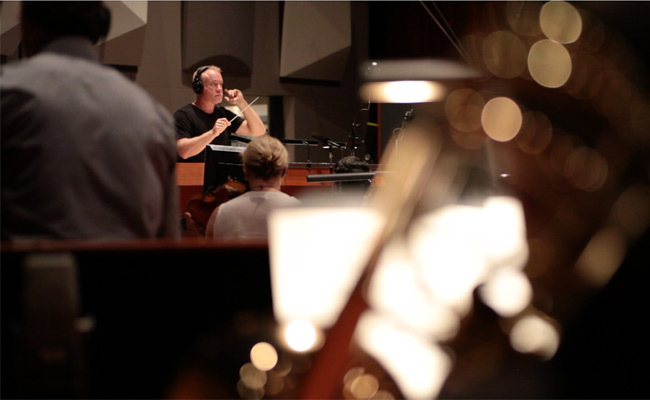 The first documentary of its kind, SCORE celebrates the emotional resonance of music in film by offering an inside look at the work of Hollywood’s most accomplished composers. First time director Matt Schrader goes behind the creative process of nearly two dozen musicians, including prolific artists such as John Williams, Hans Zimmer, and Danny Elfman. Experimenting with new methods and technology, these musical auteurs push the boundaries of both sound and storytelling to create some of the most iconic melodies in history. A must-see for cinephiles and music aficionados alike.